« Food Allergy, or Something Else? In a new observational study involving close to 20,000 individuals, people who consumed at least four cups of coffee daily had a 64% lower risk of early deathcompared to those never or rarely consumed coffee. 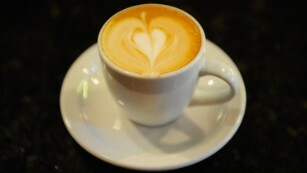 A new study has shown coffee can reduce your risk of early death. Coffee has also been shown to reduce the risk of many diseases, including type 2 diabetes, liver disease, colorectal cancer, Alzheimer’s and skin cancer, too. Some of the compounds commonly found in coffee “have been related to better insulin sensitivity, liver function and reduced chronic inflammation,” said V. Wendy Setiawan, an associate professor of preventive medicine at the Keck School of Medicine of USC, and the lead author of one of the recent studies on coffee consumption and longevity. “Decaf is not ‘no-caf’ — so if you are drinking three cups of decaf per day, then I would restrict that,” Bufalino said of people with heart conditions. As for coffee’s effects on bone health, caffeine in coffee can lead to calcium loss, but it is probably not worth worrying about. 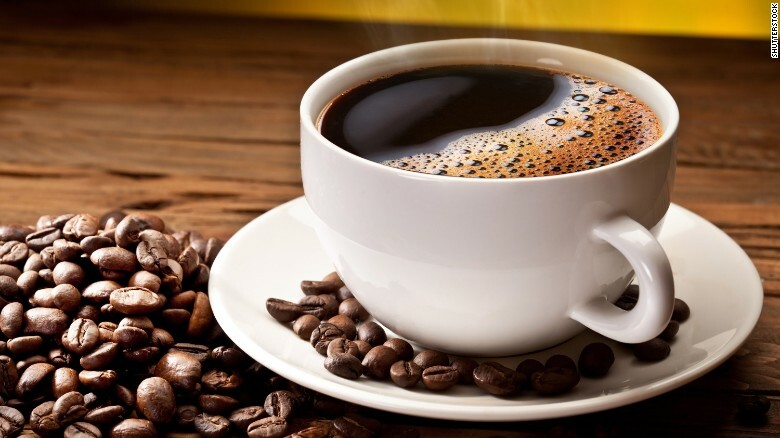 “Caffeine does increase urinary calcium loss, but it is balanced by increased calcium absorption so there seems to be no adverse effects on the calcium economy,” said Connie Weaver, distinguished professor of nutrition science at Purdue University, who recently led a review of the research on calcium and bone health. If you have trouble falling asleep, it’s best to avoid coffee and all sources of caffeine in the evening or close to bedtime.